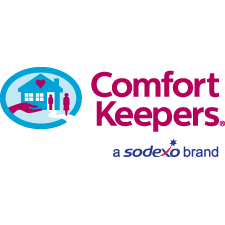 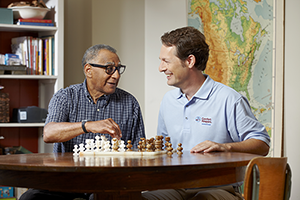 Home care from Comfort Keepers in Ann Arbor and the surrounding areas of Michigan. 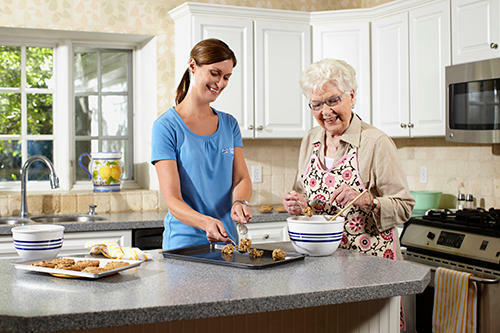 94% of our clients would recommend us. 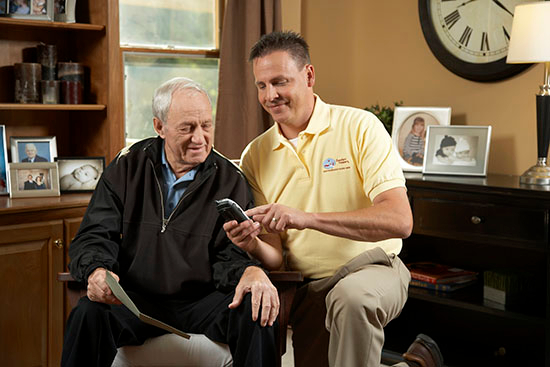 Schedule a free in home care visit 24/7.